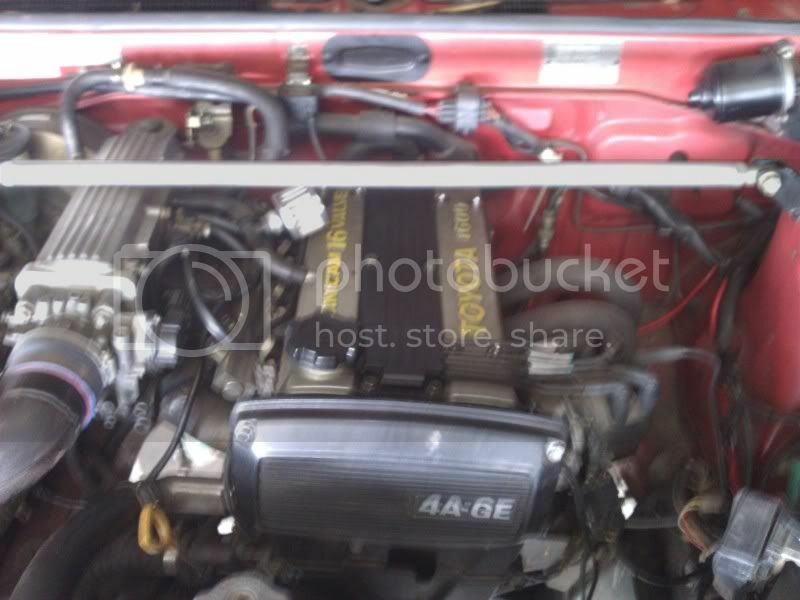 I've got a 4AGE 16v Smallport I just removed in from my car up for grabs. Other then that it's pretty much ready to go..
Last edited by s3phro; 3rd June 2011 at 10:57 PM. Hey chief, PM'd you yesterday, got cash waiting and I'm in Stirling so can arrange pick up pretty much anytime.